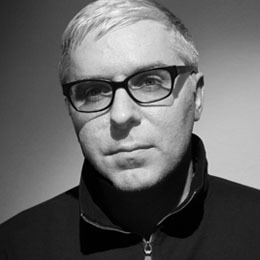 Scott Klinker, IDSA, is principal of Scott Klinker Design Studio and 3D Designer-in-Residence at Cranbrook Academy of Art in Bloomfield Hills, MI, where he has taught the graduate 3D Design program since 2001. His studio practice develops furniture designs for the residential and contract furniture markets. As a designer and educator, Klinker has worked with design-driven companies such as Alessi, Herman Miller, Steelcase, Burton Snowboards, Fab.com and IDEO. He is an alumnus of Cranbrook. Scott Klinker, IDSA, designer-in-residence at Cranbrook Academy of Art, will share central themes that are changing international design culture—including ideas about self-production, critical design, conceptual craft and other topics. These ideas will be supported with examples of new work from Cranbrook’s graduate 3D Design program.